Please contact us using the form below. Don’t like forms? 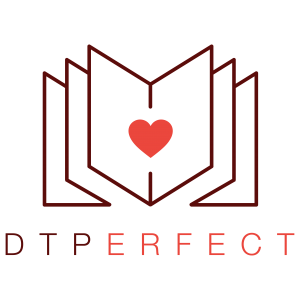 Send us an email instead at info@dtperfect.com. In the meantime, you might enjoy visiting our blog for some tips and inspiration.